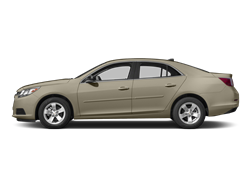 Cargo area light Max cargo capacity: 16 cu.ft. 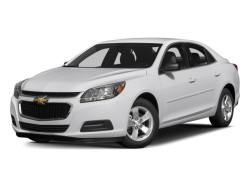 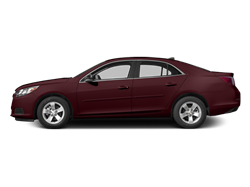 Hello, I would like more information about the 2016 Chevrolet Malibu, stock# 1G1ZH5SX3GF310960. 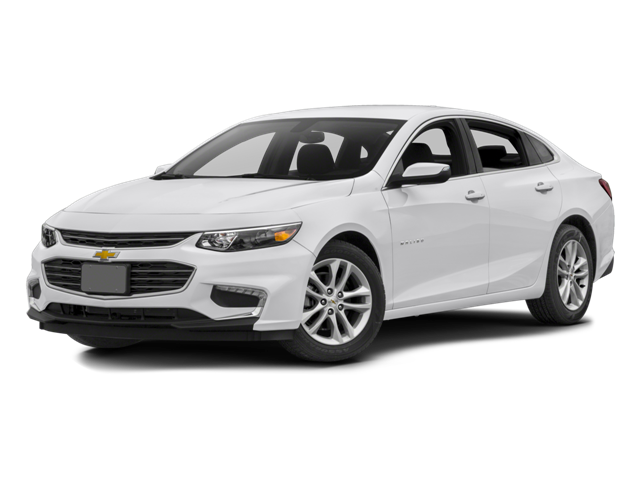 Hello, I would like to see more pictures of the 2016 Chevrolet Malibu, stock# 1G1ZH5SX3GF310960.